Bert Stein created a series of serigraphs (Silk Screens) for Avant Garde Magazine. 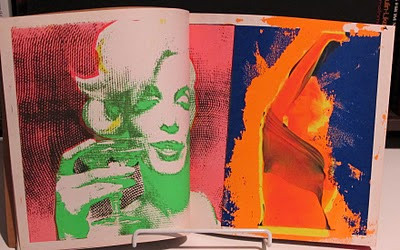 it was the second issue of the magazine - edited by Ralph Ginzburg, published at the height of the pop culture - 1968. 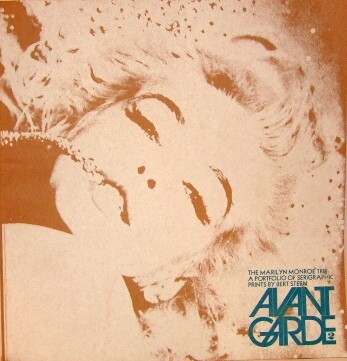 While Avant Garde did not have a very long run, it's issues are highly desirable, and the Marilyn issue is one of the true collectibles of the run--and the era.